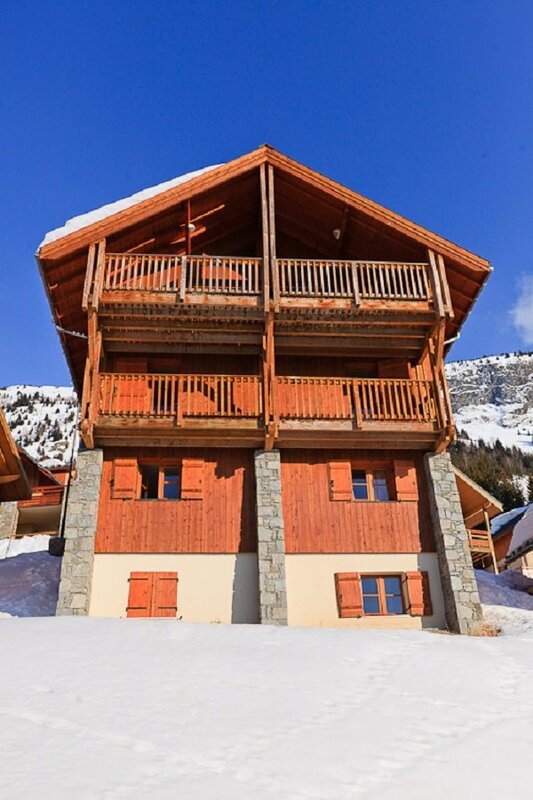 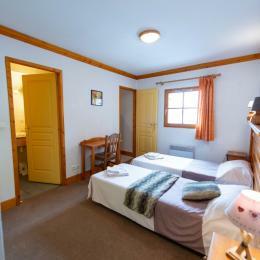 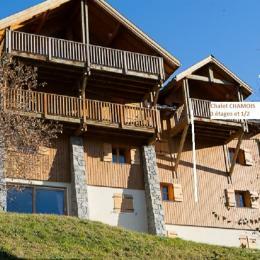 Chalet Townhouse for 18 to 20 persons. 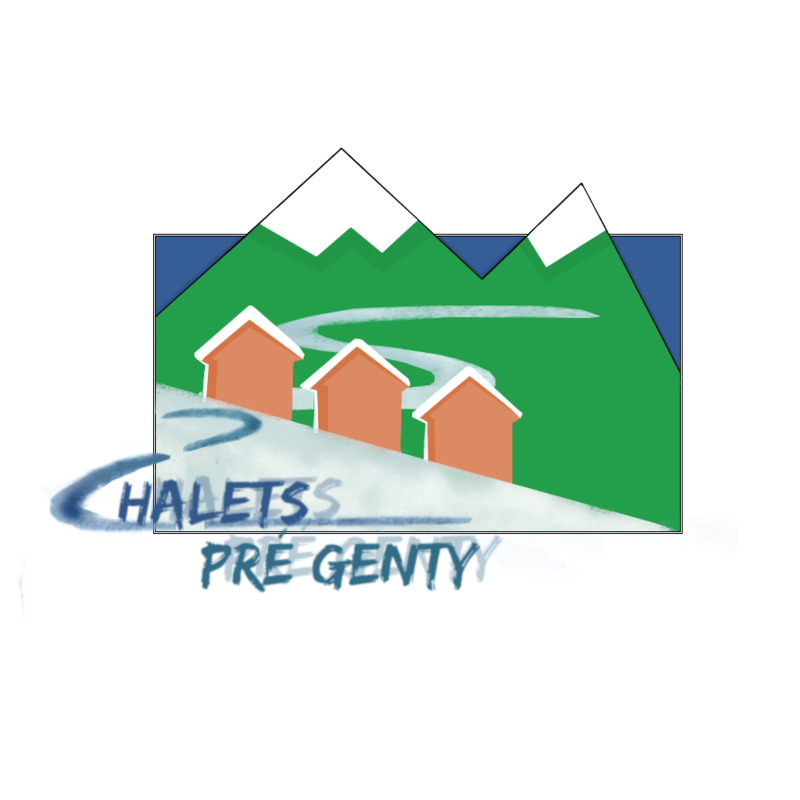 TV, Coffee maker, Microwave, Refrigerator, regular oven, Freezer, Combined-freezing, Dishwasher. 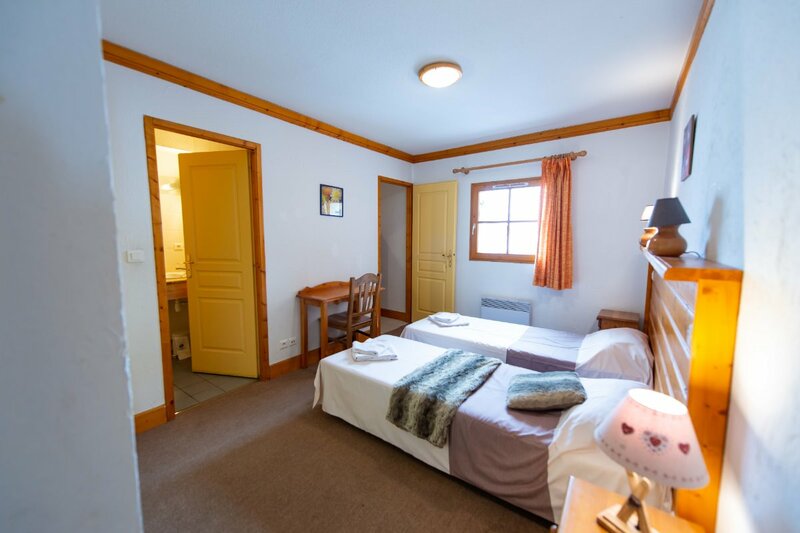 7 Independant bedrooms. 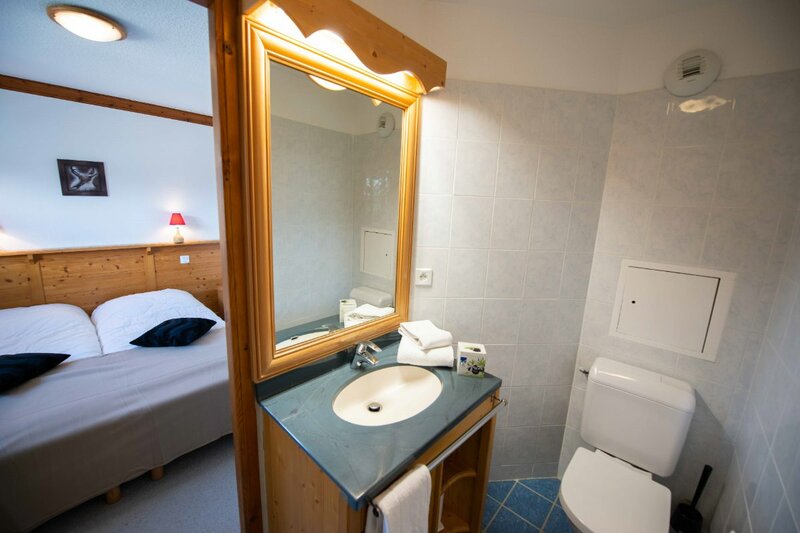 6 independant bedrooms with bathroom/toilet (bathtub or shower). 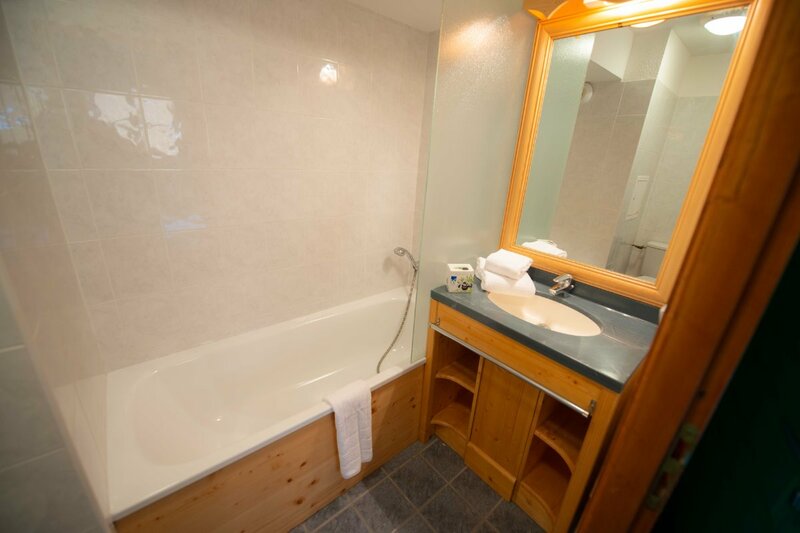 1 bedroom with a bunk bed, sink and toilet. 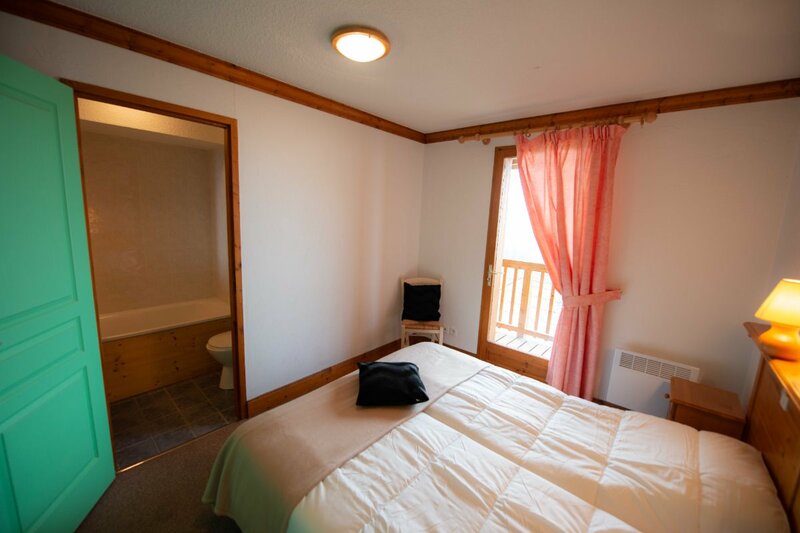 It is possible to add 2 beds in 2 bedrooms (1 extra bed per bedroom). 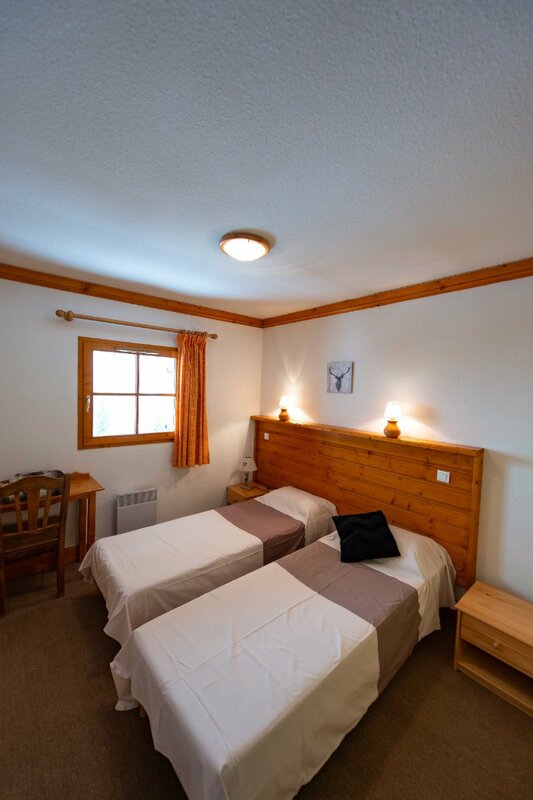 Chalet 18 to 20 beds. 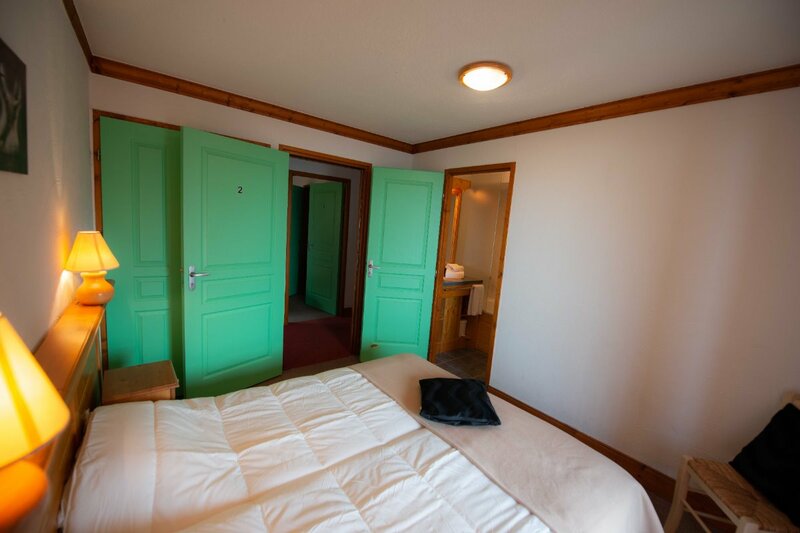 Among the 6 bedrooms 1 of them has 4 beds: 2 single beds + 1 bunk bed (seperate corner). 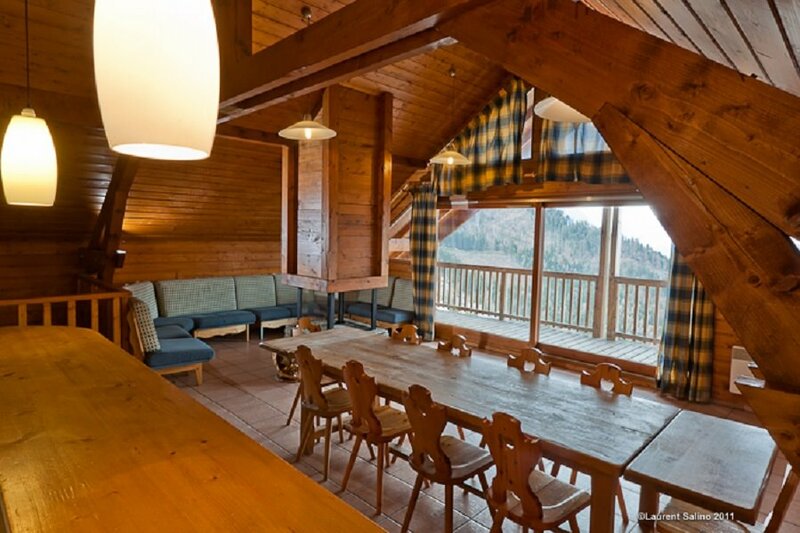 Large living room with kitchen, dining table. 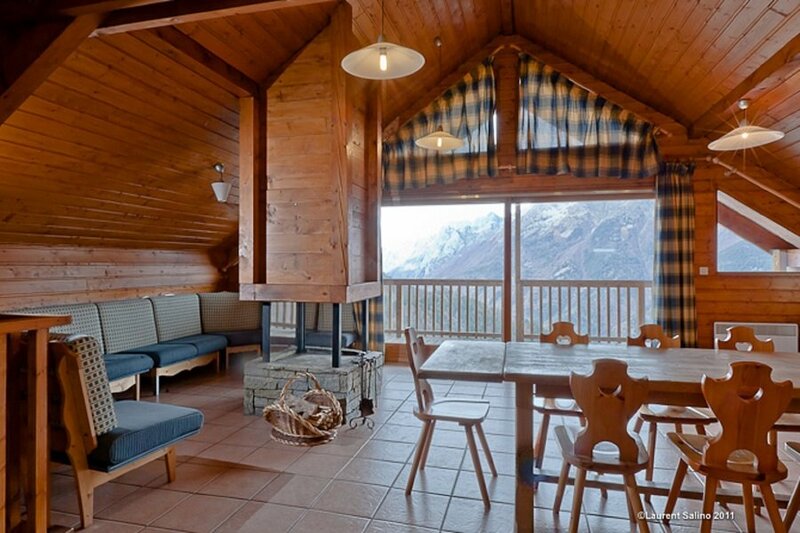 Chimney, Teracce overlooking the mountain. 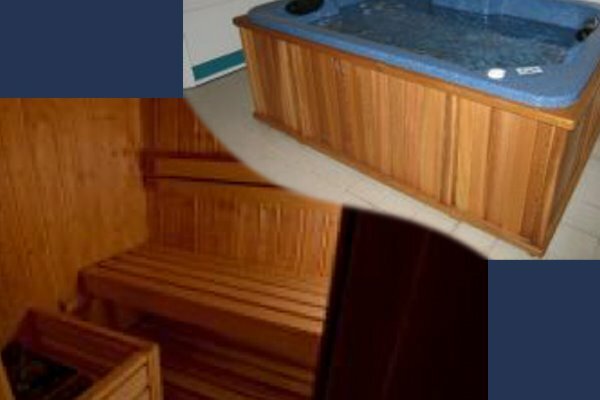 They are 3 stars level of comfort. 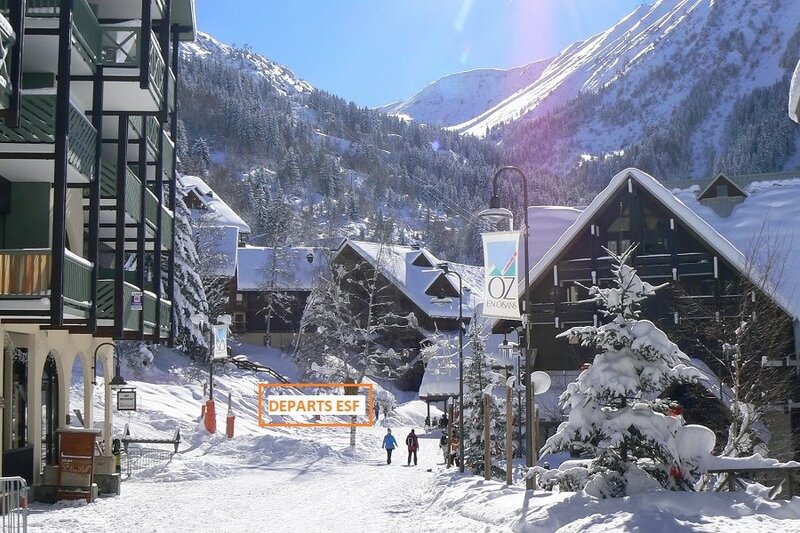 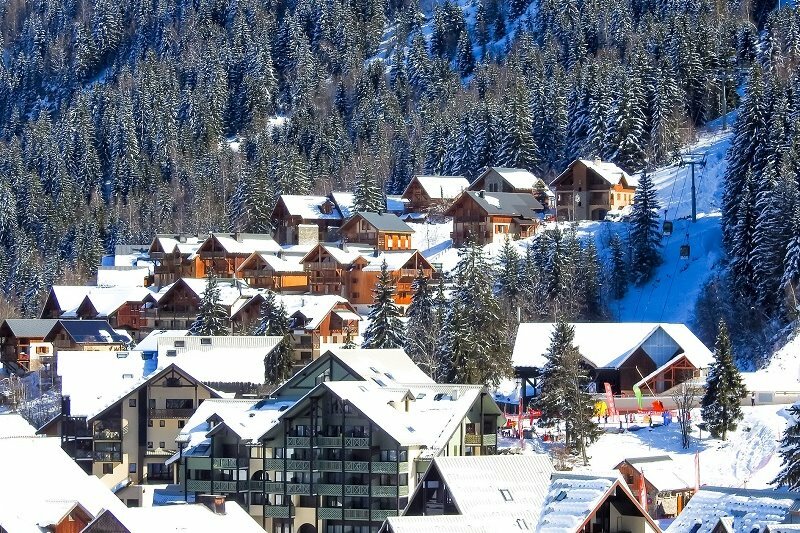 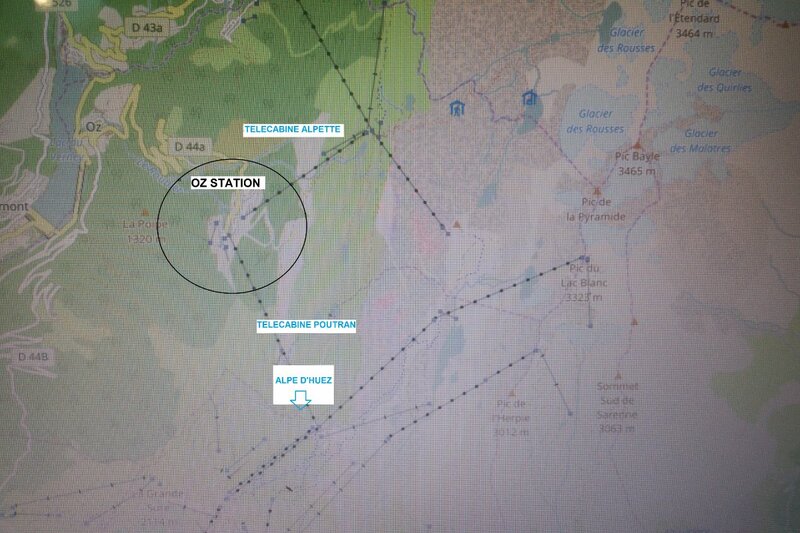 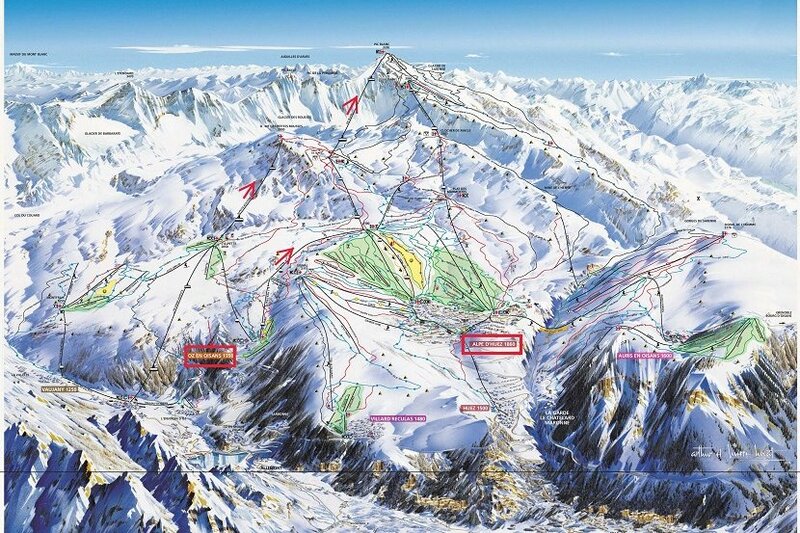 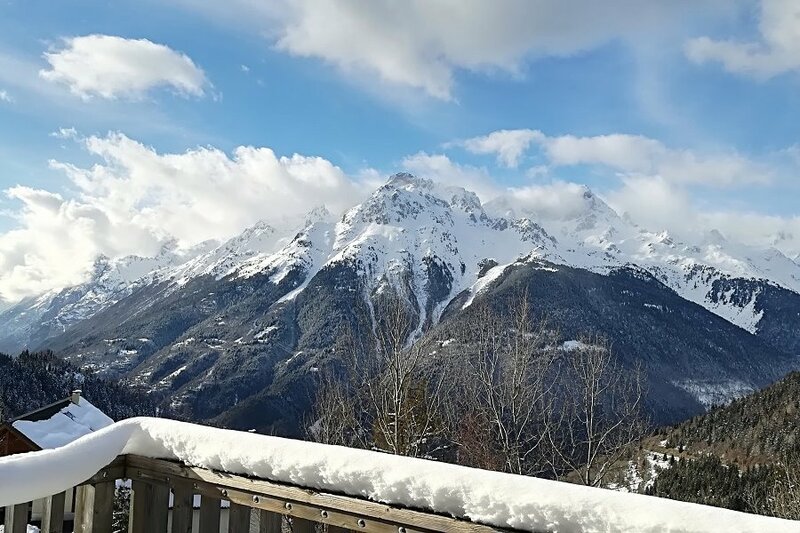 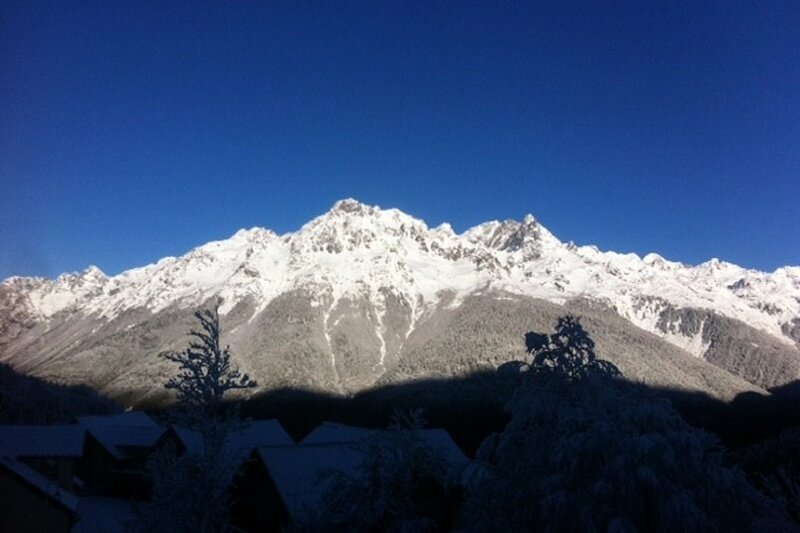 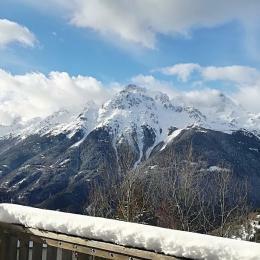 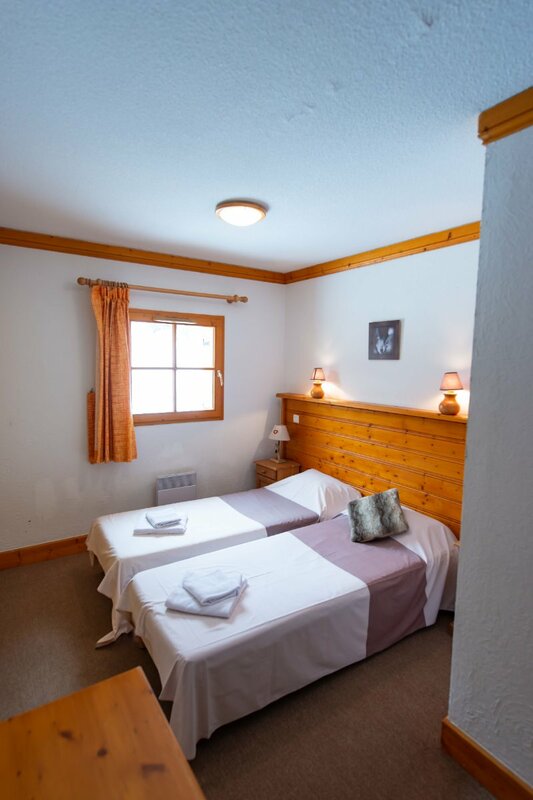 Oz en oisans is linked directly to a large ski Domaine. 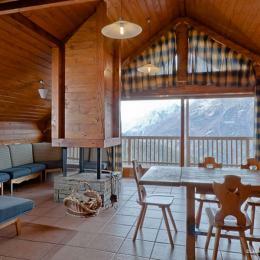 From the chalet you enter into the Gondola to ski on DomaineOz Vaujany Alpe d'Huez in 25 mn. 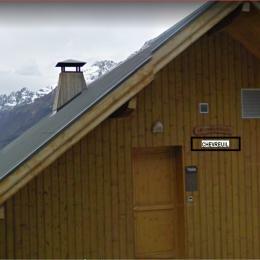 Semdoz office located on site.